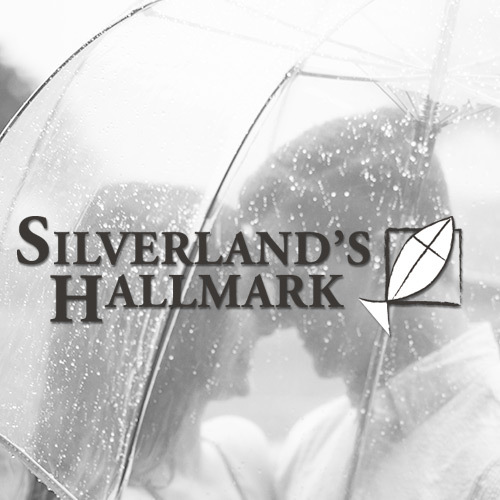 Silverland’s Hallmark (formerly Hill’s Hallmark) is well known in Amarillo for having the best selection of greeting cards. Our vast categories include: Birthday, Anniversary, Baby, Wedding, Sympathy, Get Well, Thinking of You and our famous “Niche” cards. Niche cards include such special needs as: Braille, Foreign Language, Military Service, New Home, New Job, and many others. We also specialize in customer service. Expect to be greeted with a smile and a hearty “Welcome” when you enter the door. Many people consider us unequaled in our wide assortment of gifts.Our selections include: Tyler Candles & Glam Wash Laundry Detergent, Willow Tree figurines, Jim Shore Collections, Jane Marie Jewelry, Firefly Jewelry, Mariana Guardian Angels, Noelle Purses and Apparel Accessories, Forever in my Heart Lockets, and Springbok Puzzles. Couple that with the large selection of Hallmark Recordable Storybooks and Children’s gifts, Hallmark Gift Wrap, Boxed Cards, Stationery, and Keepsake Ornaments and you have an unbeatable source for every gift need. Silverland’s Hallmark (formerly Hill's Hallmark) is known as a unique gift store that just happens to sell Hallmark cards. 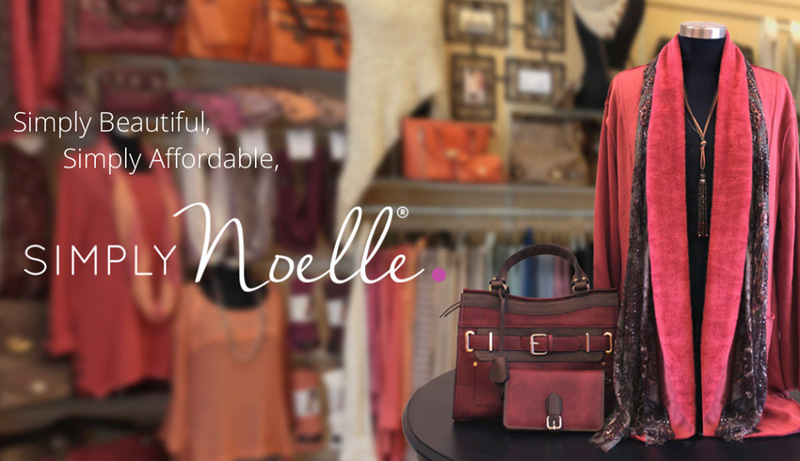 We offer great, friendly customer service and a wide range of gift options.